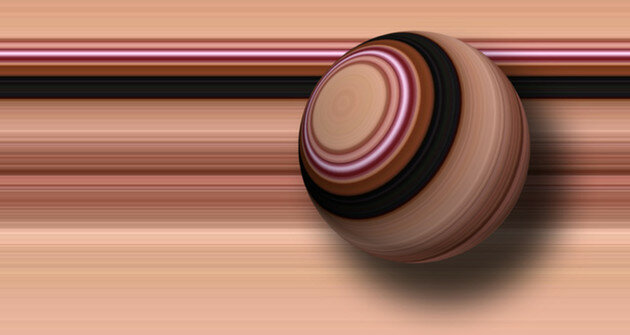 Digital stripe designs. For relaxation areas. 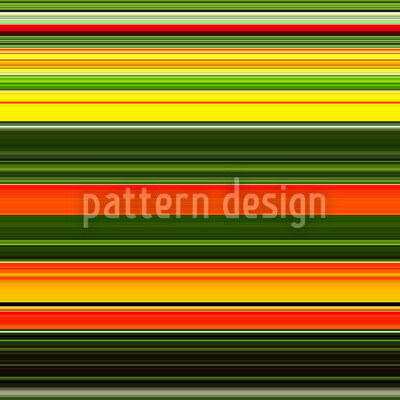 Stripe pattern with strong yellow, green and red colors. Available at www.patterndesigns.com. High Quality vector pattern designs as *jpg or *.svg.